At the end of the year, it's customary for businesses to send holiday greetings or letters to clients, vendors, and other business associates. But what should you write that will sound professional and sincere without offending anyone's religious sensibilities? Here are some ideas for writing business Christmas wishes for your cards and letters. 1. Start before December and save. If you're ordering preprinted business Christmas cards or need to send your letter to the printer, get your order in before the end of November and you'll not only give yourself more time, but you'll often save money with order-early holiday discounts. Starting early also gives you extra time to decide what type of cards you'll be sending - do you want recycled business holiday cards, photo business Christmas cards, or some other type of card? 2. Make a list and check it twice. Make a list of all the business associates to whom you'll be sending cards and then order slightly more than that to allow for last-minute additions or errors in addressing, stamping, etc. Be sure to update and check your mailing list before sending, too. 3. Send early. 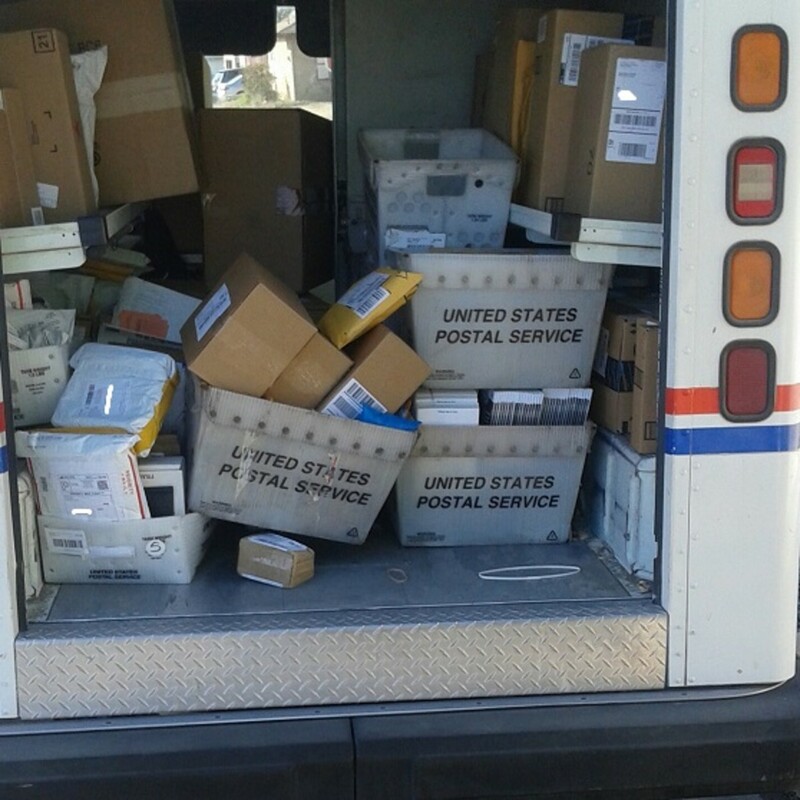 Many people take time off near the holidays, so get your letters or cards in the mail in early December to make sure their arrive at your recipient's office before he or she takes off for the holidays. It also means that YOUR holidays will be less stressful because you won't be waiting until the last minute to send your business Christmas cards. If you'll be using your own company letterhead or other Christmas letter paper to send your holiday greetings, you'll need to write a short letter to express your wishes. Here is a sample business holiday letter you can customize to suit your needs. 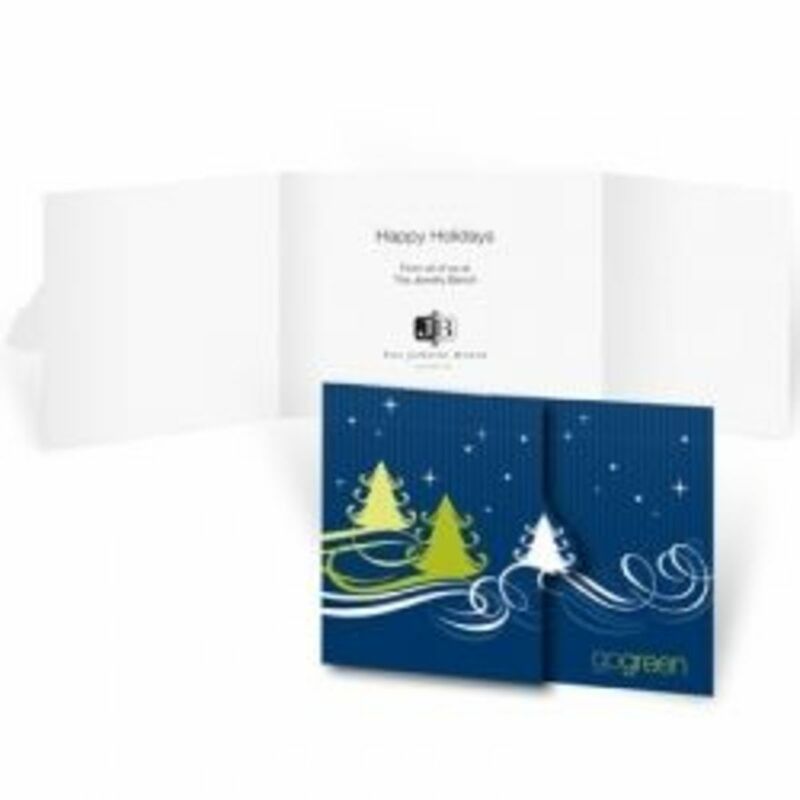 Looking for nice holiday cards to send our for your business? Here are some of the available designs from Cardstore.com. 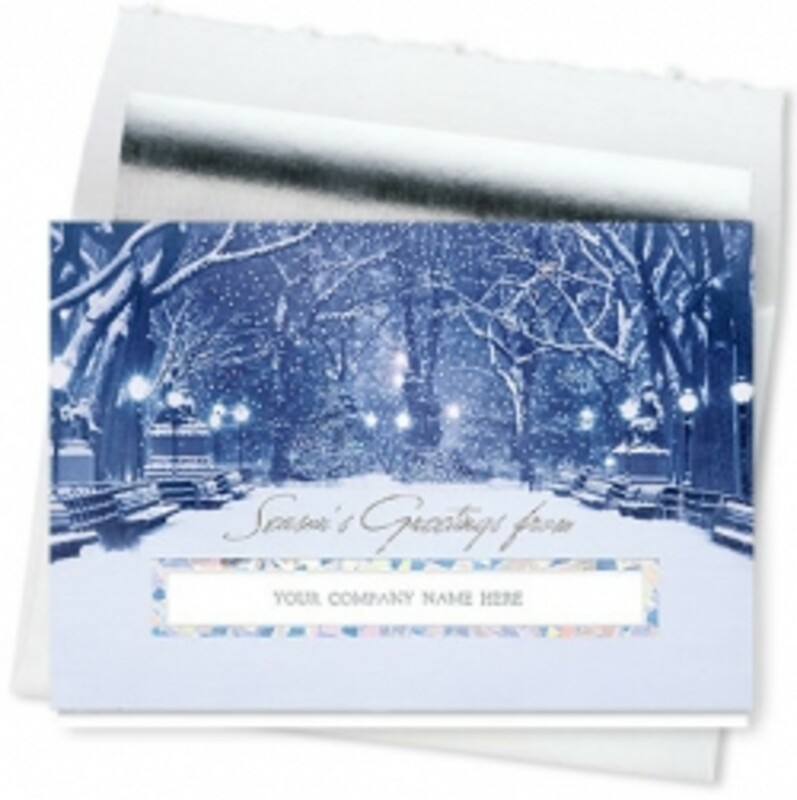 If you're sending preprinted holiday cards rather than letters, you will only need a good phrase or two for your card. But finding the right words to include in a business holiday card can be harder than creating something for your friends and family, as you probably don't know your clients and merchants as well. Here are some safe phrases you can include in cards for business colleagues without fear of offending most people. Here are some business Christmas wishes you can use. 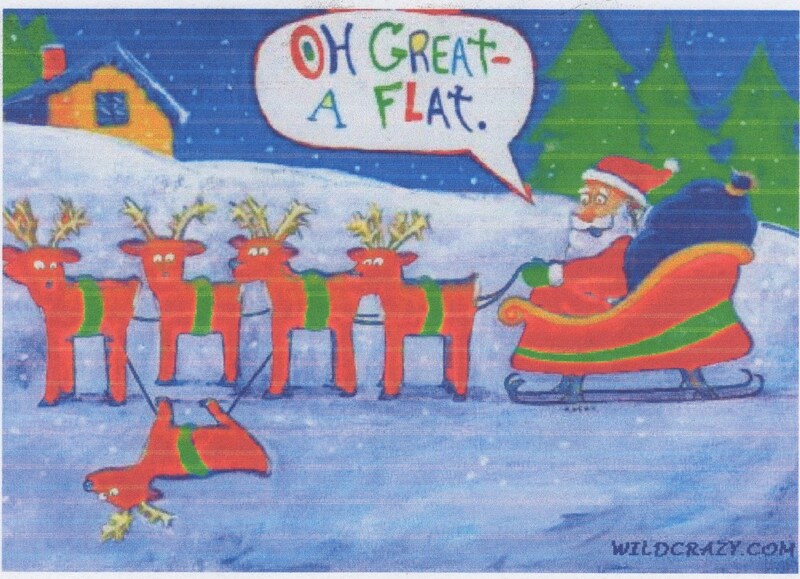 Find more Christmas card greetings at Christmas Letter Tips.com. 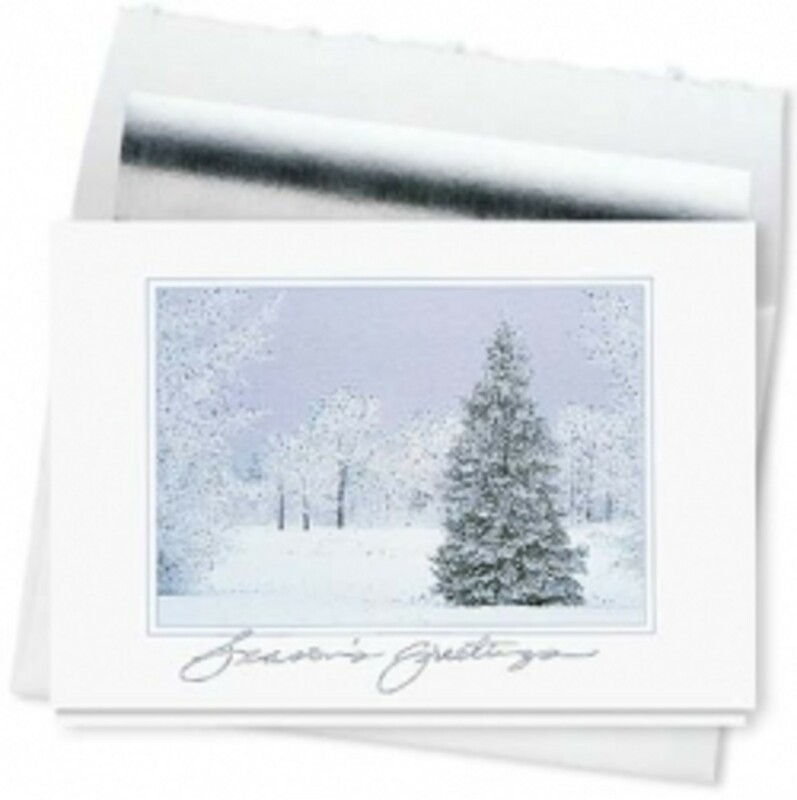 At Zazzle, you can find a wide variety of Christmas letterhead designs, and all of them can be customized with your company logo, address and any other information you'd like to include. You could even include your entire Christmas message or a photo of your staff! Simply look for the "Customize It!" button. (It's right under the "Add to Cart" button.) You can also upgrade the standard paper quality to a more business-like linen paper, or to 100% post-consumer recycled Christmas paper to reflect your company's eco-consciousness. Here are just a few of the Christmas designs you'll find. To learn more about these designs or see more christmas letter paper on Zazzle, click an image below. Funny Christmas poems, songs, cards and more. Articles about the Christmas holidays. Create your own printable Santa letters for kids. Shop for thousands of Christmas postage stamp designs. Get reviews of family holiday movies. Christmas isn't the only time when it helps to get some assistance finding the right words for your business letter. Here are some books to help you break through writer's block and write great business letters. Do You Have Tips on Writing Business Christmas Cards or Letters? - Share them here or just say hi! UAE company formation, Dubai Offshore company formation and UAE Free Zone company formation. Too bad Christmas has gone, but I have bookmarked your page for future reference - you have some great ideas here. Thanks for the great lens. Wish I would have found it earlier because I would have used more of your ideas. This was the first time I stumbled onto Squidoo... looks like I'm going to need to check this site out! Thank you for the great ideas! 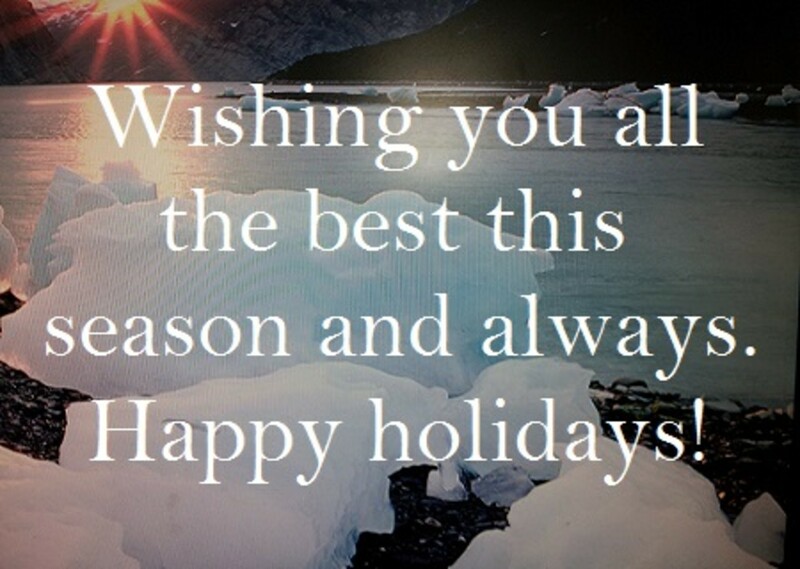 I have been giving the joyous task of creating our company Christmas greetings and your lens has helped me. Hey will surely be following your tips, they sound fun and interesting! The lost art of letter writing is one that shouldn't be lost. Everyone should know how to polish out a nice, professional card to help them network and whatnot. Great lens! Just the info I needed. Thanks for your great lens and your help with my Business Christmas messages. Some really nice ideas in this lens. Glad I found it! I found exactly what I was looking for! These are all wonderful greetings to attach to a facsimile cover sheet, or on emails. Especially, when you're the accounts receivable clerk at your job! :) Thank you! Hi, Lovely lense and designs. Thanks for the tip. The lens is great! Even though this visit is bit late, I will use this for other occasions. Very nice lens. Pretty cool post.It's really very nice and useful post.Thanks for sharing this with us!itâs my first visit.Pretty cool post.It's really very nice and useful post.Thanks for sharing this with us!itâs my first visit. nice tips. thanks for sharing this to all. if you've more ideas or tips please share this to all. Great and useful lens and very nice greetings. Good job. Hi everyone - I just published an article on Effective Stress Management. If you are affected by stress, it helps to understand the cause and symptoms in order to find ways how to deal with it. I hope you will find it helpful to tackle the stress in the run up towards Christmas. i'll probably send some this year. I liked it ... I hope more good posts like this. My only tip would be to keep them short rather than go on and on. Dropped by to leave a little Squid angel dust this evening. Great lens. Not particularly, sometimes a simple letter, sometimes quotes. The most important is the message and of course that you remember them. We save over 1/3 the cost of christmas cards by designing and ordering the cards from an online printer. You can have completely customized cards and you don't need to have your logo or one personalized message only. These are good gift ideas, we just have to be sure to get a company's or organization's logo accurately. Good tips. Will use it for next christmas. I want to take this special moment to let the founders and educators who do their best to keep families safe all year round a place for all to remember. Christmas only comes 1 time and families come together to pray for those in need. This has been adventure and keeps me wondering even more that you among all in this lifetime is well appreciated by me and my friends. Thank you for being that one person that makes other people's work simple and fun at the same time. Business only comes with good opportunities that we make by choice. 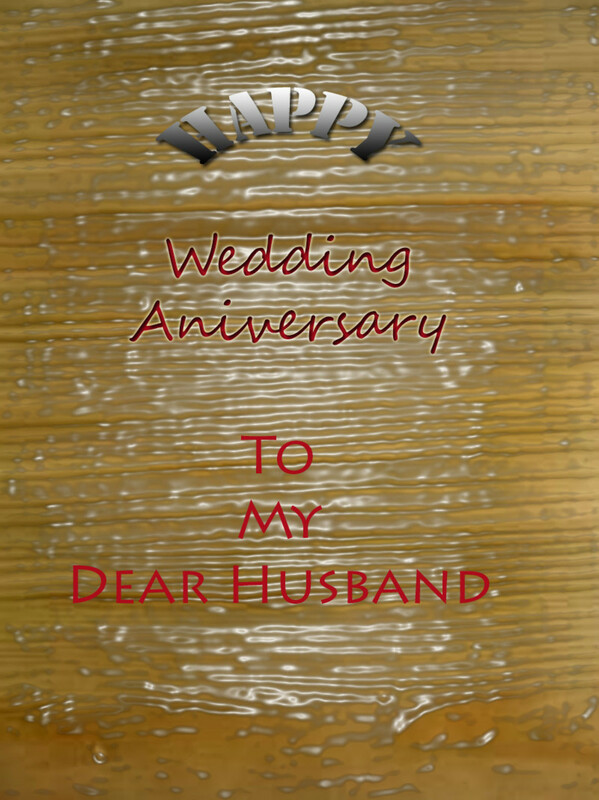 Very happy to be a part of your family. God Bless Everyone! Merry Christmas and Have a great day! Thanks so much for the info. Its very helpful. Keep up the good work. Nice! Pretty helpful. Will come back to this lens when my Christmas cards are ready for writing. Thanks for sharing. Such great advice! With all of the marketing messages going out, a thank-you is a welcome treat. Really great lens. 5* and favorated. I have been writing about latest technology and recent inventions on squidoo. If you can give some of your feedback over this it will be helpful for me. How to write a closing on a Business Christmas card in Australian-style? Does the following example correct?